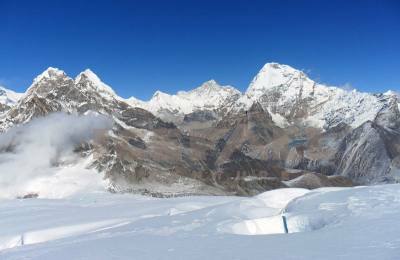 Nepal is world’s best destination for peak climbing. 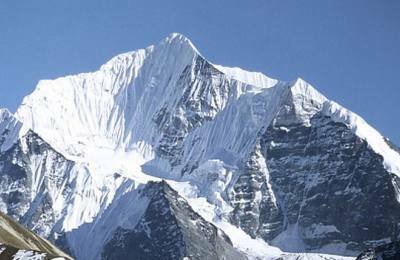 There are several mountain peaks above 6000 meters including the world’s highest mountain peak, Mount Everest. 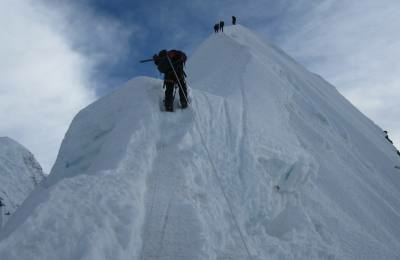 Peak Climbing in Nepal is one of the most popular adventure activities among many others activities in Nepal. 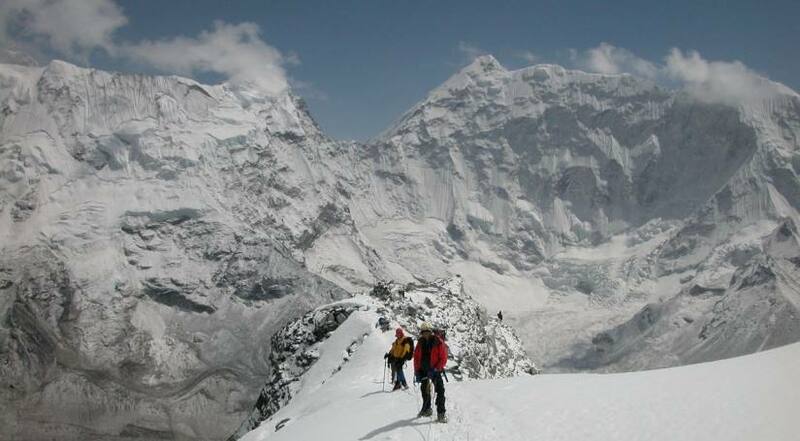 Nepal is rich in mountains and Himalayas due to which one can find a plenty of options to choose for peak climbing. 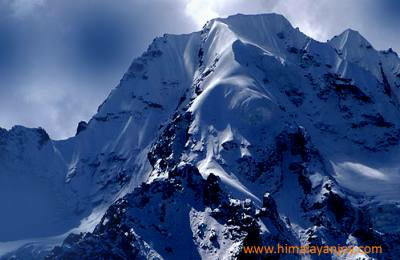 Himalayan Joy Adventure offers everyone with the excellent services for climbing the Himalayan peaks. 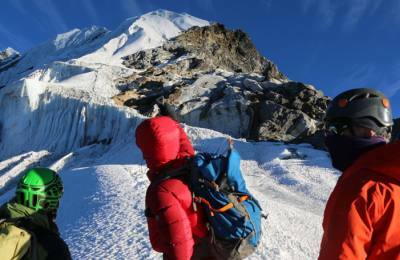 Organizing a peak climbing expedition with experienced climbing guide and helping crews are the key feature of our company. Being one of the adventurous activities, it has its own charm to allure climbers from different part of the world. 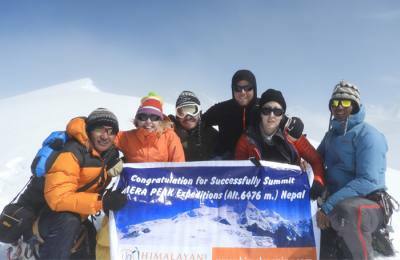 Peak climbing needs a permit and we provide you the permit pass to explore the peaks of mountains as we are an authorized and governmentally registered Trekking and expedition Company and associated member of Nepal Mountaineering Association, Trekking Agencies Association of Nepal etc in Kathmandu ,Nepal. Accessed only to the pass holders, makes this area more to be in the interest of trekkers and climbers. Our experience and qualified guide will inform you with each and every detail during the starting to ending of the activity. The nature has bestowed every possible way to explore it where peak climbing is one of the foremost activities to go on through. 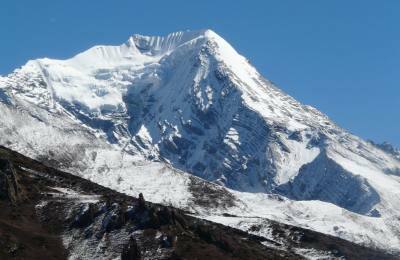 Under Nepal Mountaineering Association (NMA), 18 minor peaks are opened for the alpine climbing and the rules and regulation to these climbing peaks are controlled by this association itself. One should have an enough fitness, stamina and endurance for peak climbing. With a sound and healthy body, one can absorb the real feel of climbing and the enjoyment within. The climbers who have already accomplished the ice climbing will help them to go for peak climbing with further ease. 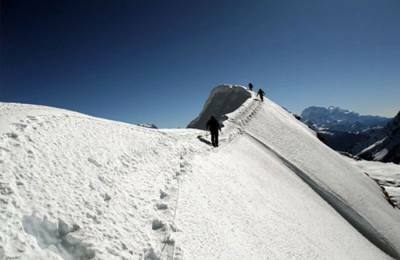 Trekking peak climb is preparation to climb the high mountains above 8000 meters. We arrange full board service for the popular and virgin climbing peaks. Our bestselling climbing peaks area Island Peak, Mera Peak, Labuche Peak, Dhampus Peak, Pisang Peak, Chulu Peak Climbing, Yala Peak, Nayakang Peak, Tent Peak etc. These peak climbing areas are graded as the difficult and strenuous with variable time duration to accomplish. 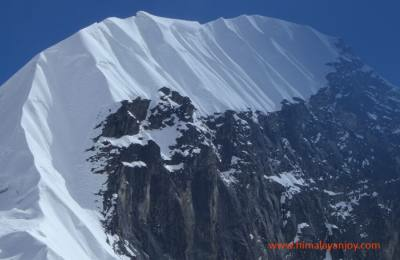 This altitude range offering an excellent experience to all the climbers and trekkers is worthwhile to go for. We advise all our beloved trekking and climbing lovers to measure this altitude with their own footsteps and feel the amazing aura of the heights. 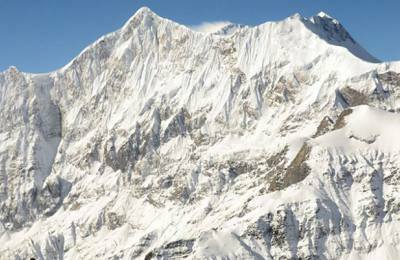 Come and join us to visit this marvelous peak area Peak Climbing Expedition in Nepal with us as we provide you the excellent services you deserve.